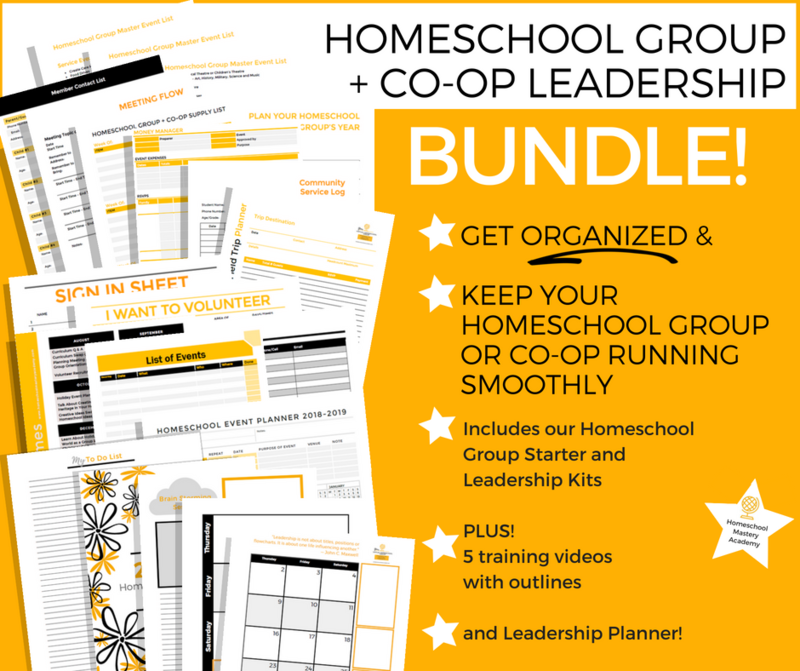 Whether you are a homeschool group leader or homeschool parent, having a plan to be prepared for any field trip is critical! Getting caught without the proper supplies or attire can make or break your trip. 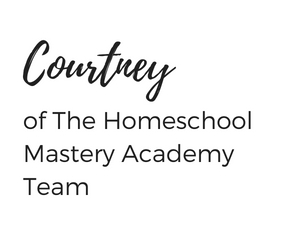 At Homeschool Mastery Academy we want you to get the most out of each homeschool field trip experience. Field trips are one of the best ways to engage while learning and having fun. 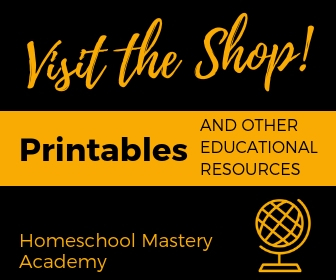 We want to share 10 simple tips to make sure you get the most out of your homeschool field trips. Pack a Snack. 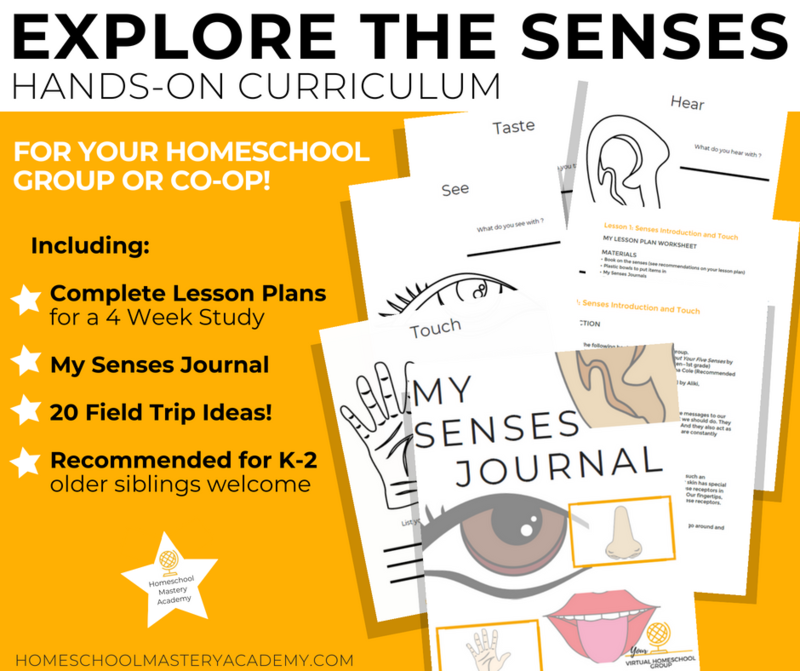 When homeschool field trip coordinators set up field trips, we try hard to cover all the basics and details of every trip. Over the years I have had a couple of venues promise concession stands or food offerings for the day of our visit. Only to be slightly disappointed that they forgot, or didn’t follow through. It is just one of those things that can unfortunately happen from time to time. So always pack a snack just in case. 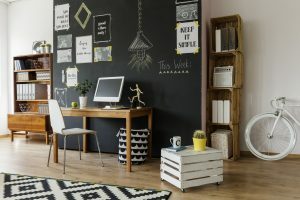 Your homeschool group leader could have good intentions when setting things up, but they can not always control the outcome. In an effort to avoid cranky or starving kiddos, pack a snack in your bag or in your car just in case. Bring Water. Since we are on the topic of snacks, let’s don’t forget the water. 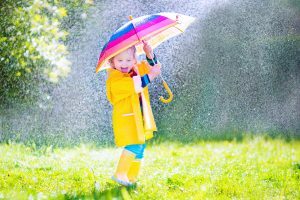 Especially for long trips or homeschool field trips that involve a lot of walking or physical activity; it is always wise to have access to extra water. Wear Closed Toed Shoes. It is always a good idea to have on an athletic shoe or shoes that cover your toes. You never know what to expect on a field trip entirely. For example, we once went to a fruit picking orchard that we had seen before and looked simple enough to walk to the trees for picking. However, at one point, the guide wanted us to travel on foot through a wild, overgrown field to show us something worth looking at. In that overgrown field were all types of possible dangers for children and adults; ants, holes, and snakes. A closed toed shoe came in handy, and I was thankful. You can never go wrong with protecting your feet, and not to mention being comfortable for hikes, trails, and lots of walking. Have Extra Cash. It is always a good idea to have a small amount of extra cash on hand when attending a homeschool field trip. You may need to pay to park, or there may be concessions available. Being prepared for the “what if” is helpful. Check Your Destination In Advance. The night before your field trip, you may want to Google your destination address to get an idea of its whereabouts. Familiarize yourself with the route you want to take, and you can also get a good idea of how much travel time it will require. Prepare the Night Before. Pack snacks, prepare baby bags and layout clothing the night before to help your morning go a bit smoother if you can help it. There is nothing worse than scrambling around the morning of an appointment of any kind. By preparing the night before you can set yourself up for a better start to the day. Don’t Be Late. By preparing some of these things in advance, you can make your best attempt at being on time. 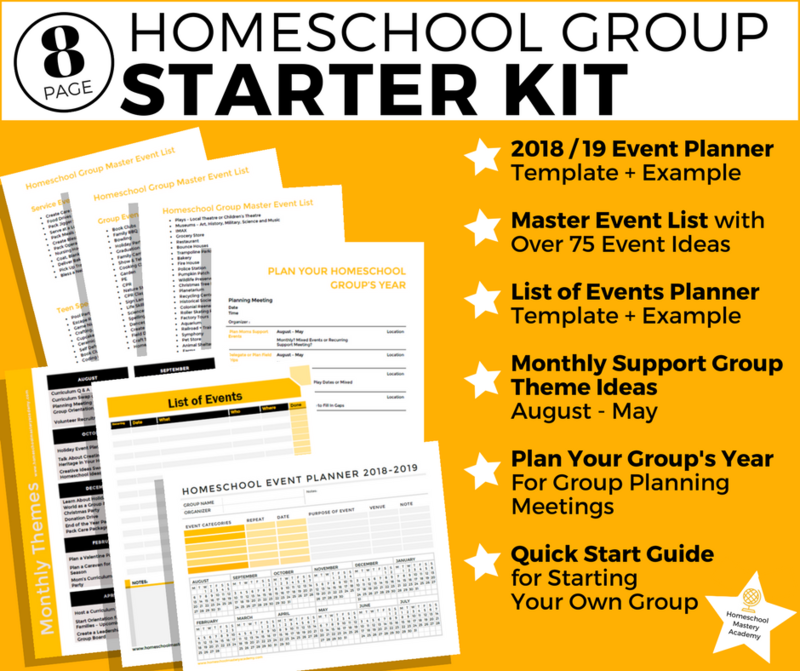 Being on time is helpful for the venue, your homeschool group leader, and displays that you have respect for your fellow homeschool group members. When a group has to wait for one family to start the trip, that can be taxing on the group and the homeschool group leader. Being on time is just good stewardship. Get Gas. Yes, It happens to the best of us, but try and check your automobile fuel the day or night before your trip. It is no fun to to be already rushing to an event and have to stop for gas. Eat Breakfast. In addition to preparing the night before, have a simple go-to breakfast ready to serve your children the morning of your expected field trip. Eating breakfast also helps if the trip runs overtime and lunch is delayed for longer than your children are used to, or if you don’t have access to the snacks when you need them. Safety First. 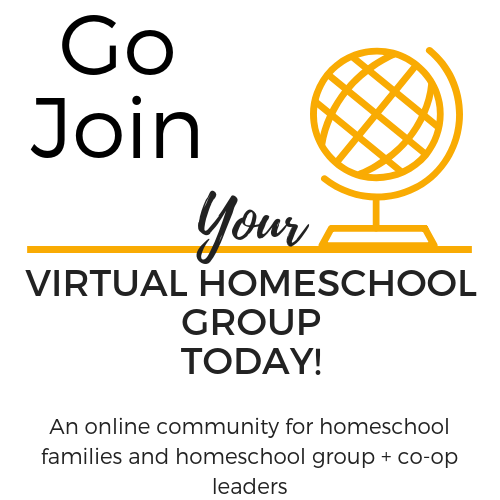 Even though we are homeschoolers, we are still susceptible to our environments. Over the years, I have witnesses families lose their children in large groups or homeschool days with massive amounts of people. Yes, they were eventually reunited, but boy is that stressful for mom. 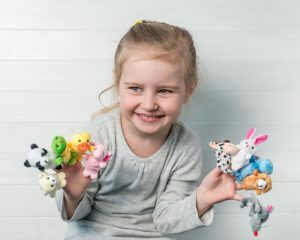 Unfortunately, it is easy to do in large crowds, especially if you have multiple children or babies that need your attention. Dress your kids all in matching shirts or in some way that would be easy for you to spot your children in a pinch. 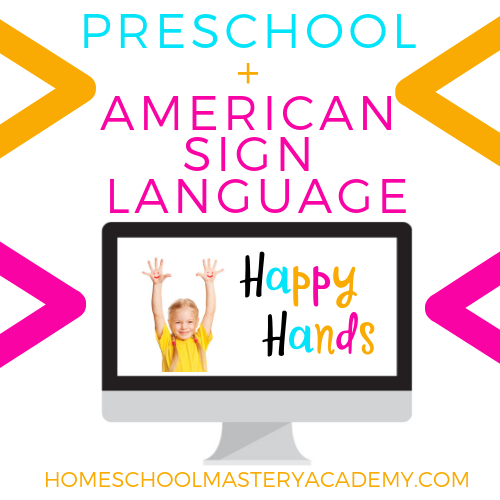 It’s never too early to memorize phone numbers, addresses, or important information. Or have a game plan prepared with your children, like meeting at a certain point if you get separated. 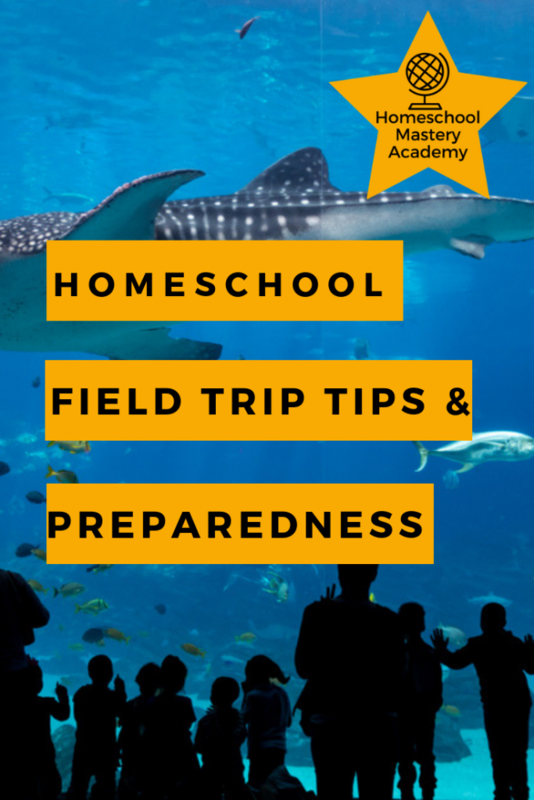 We hope you find these tips helpful in preparing for your next homeschool field trip. 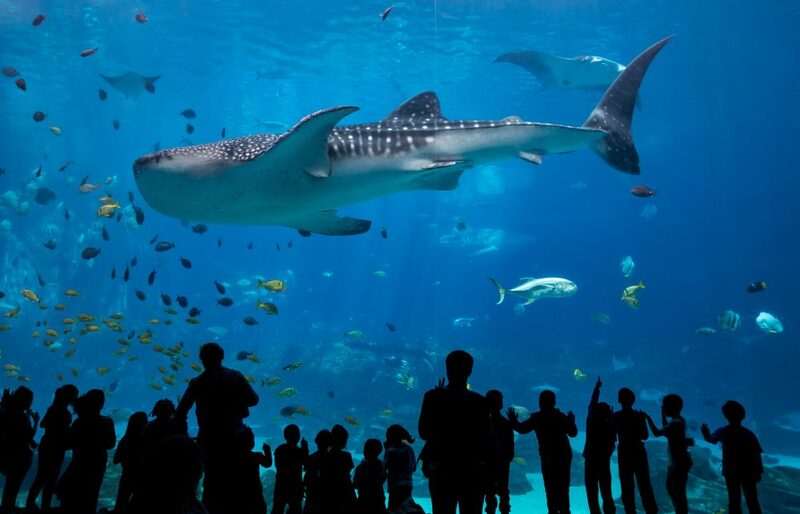 Enjoying field trips is one of the most memorable and exciting activities for homeschoolers. Make the most of it! good tips, some a person might not always think about.